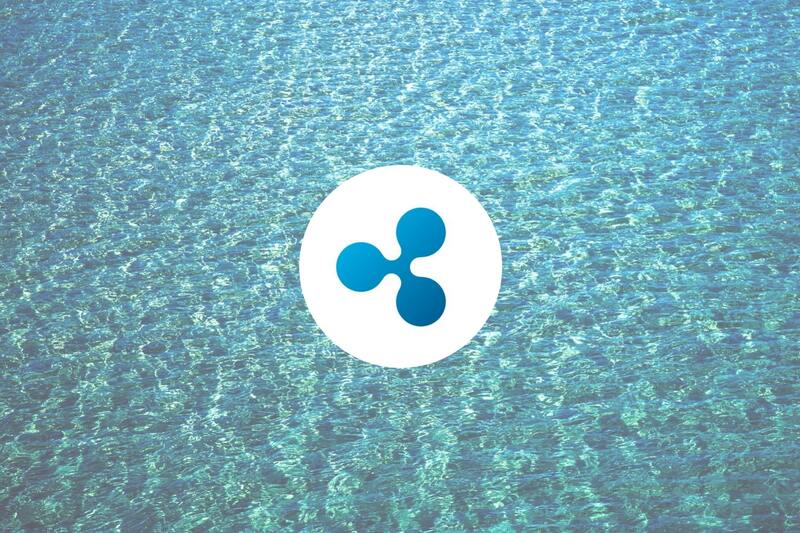 Michael Didiuk, a former member of the United States Securities and Exchanges Commission (SEC), has said the Ripple token (XRP) is a currency and not a security. In a discussion at the Ripple-organized Swell conference, Didiuk refers to the famous Howey Test for his argument, reasoning that the XRP token fails to meet the 4 criteria that would classify it as a security. I don’t think XRP is a security, I think XRP is a currency. The reason why is […] Howey test… It’s a 4-factor test – Investment of money in a common enterprise with the expectation of profits based on the efforts of others. 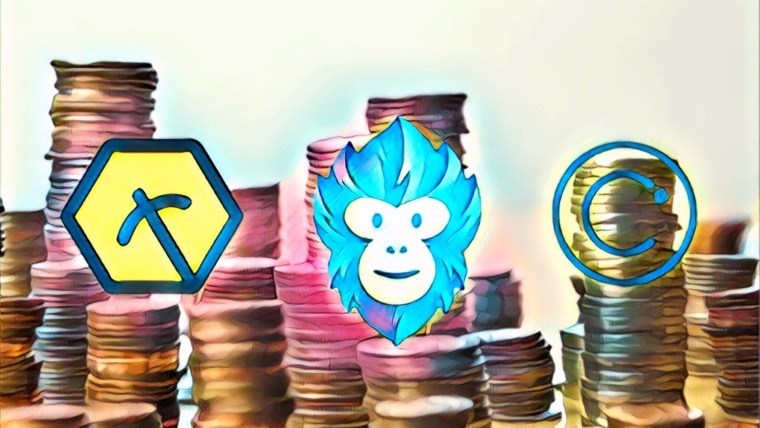 The Howey Test is used to determine if a transaction represents an investment contract “a person invests his money in a common enterprise and is led to expect profits solely from the efforts of the promoter or a third party.” An asset is not considered a security if it fails any one of the 4 criteria. Cryptocurrencies have become the subject of Howey Test in recent months, but the market resists easy categorization. 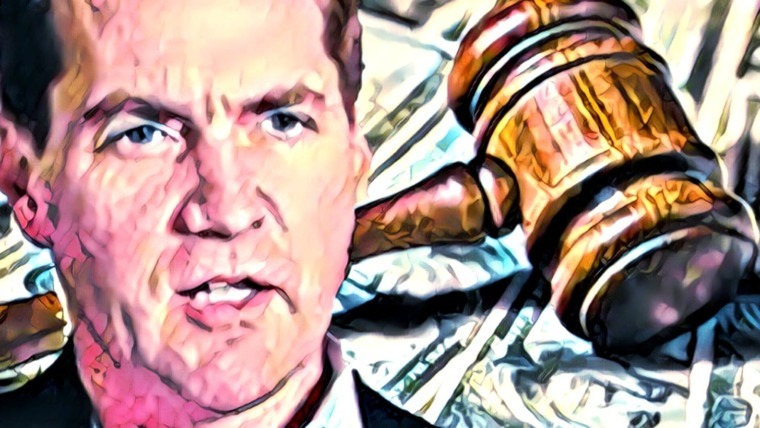 If a cryptocurrency is deemed to be a security, it would give the U.S. SEC great oversight over the token, requiring the latter to be registered and letting the former decide whether it is a legal investment. 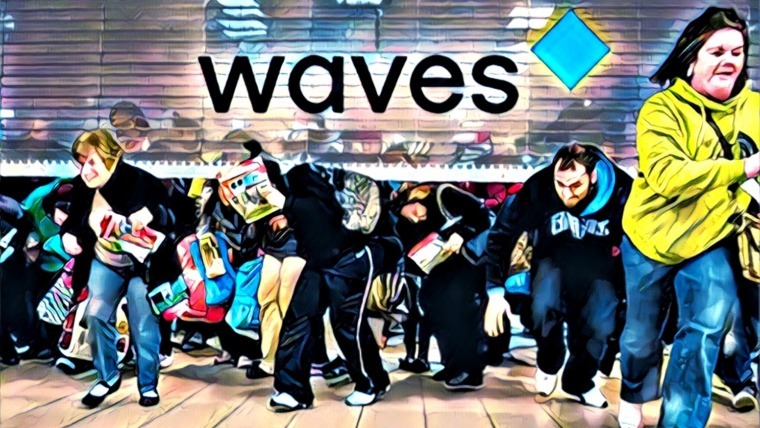 As this goes against the principles of decentralization, any news of cryptocurrency being declared a security is seen as a negative development for the market. Swell 2018 saw the participation of several notable figures, including former U.S. President Bill Clinton and former Director of the US National Economic Council Gene Sperling. RippleNet, Ripple’s global cross-border payments network, was one of they key topics of the conference. 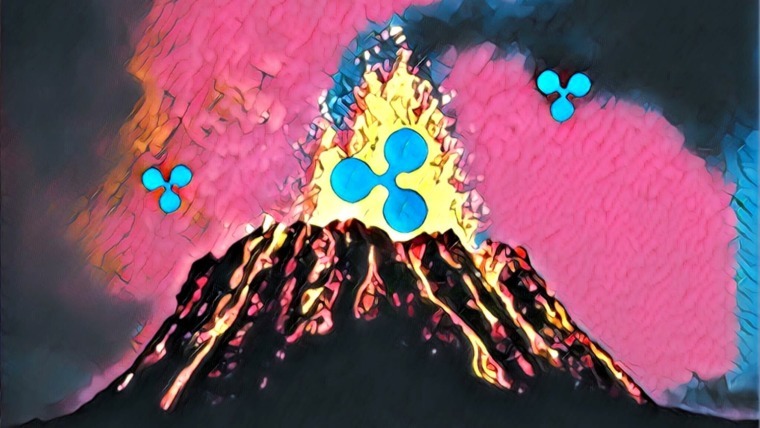 Also highlighted was Ripple’s international remittance protocol, xRapid, which multiple banks have already signed onto using.